∙ Walking boot rack hand-crafted sustainably sourced FSC Pine. ∙ Holds 3 pairs of walking/ Hiking boots. ∙ Hold your walking boots upside down to keep them dry and allow them to air naturally. Walking Boot Rack hand-crafted in solid Pine. 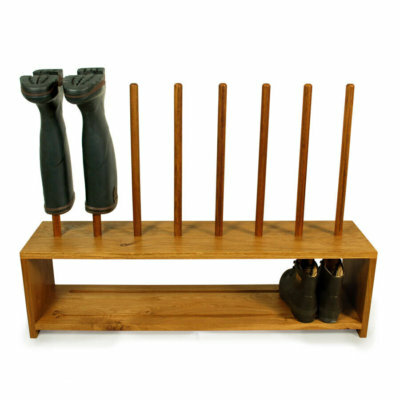 Our wooden walking boot racks are the perfect compliment to your favourite walking or hiking boots. Designed to hold your boots upside down to keep them dry and allow them to air naturally, free of creepy crawlies. 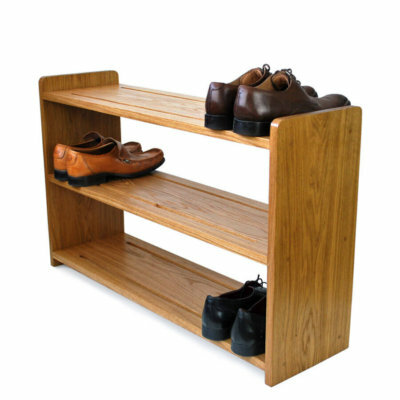 Boot&Saw walking boot racks are hand-made in house using FSC approved Pine. Perfect for the porch or hallway our boot racks are suitable for holding walking boots, hiking boots, work boots and more. 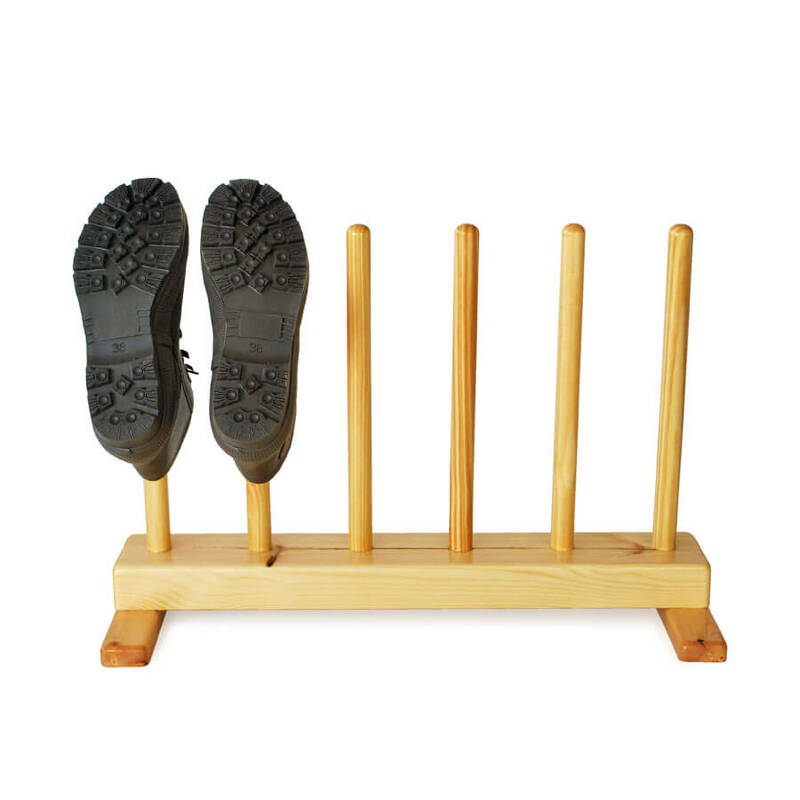 All wooden walking/hiking boot racks are treated with a hardy weather proof varnish for use in or outdoors and are supplied ready assembled and ready to use out of the box. Just add boots! 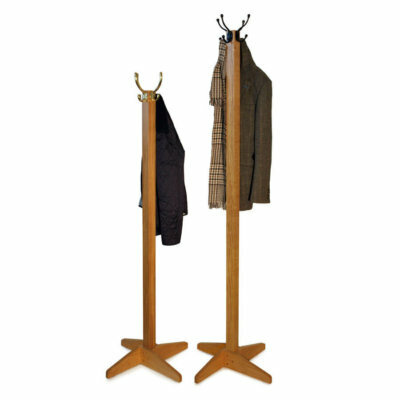 Available in Oak, contact us for prices. We also sell rack for welly boots. Visit the shop to see more of our boot racks and welly stands. A great, handy piece of furniture that is exactly as described. Many thanks.